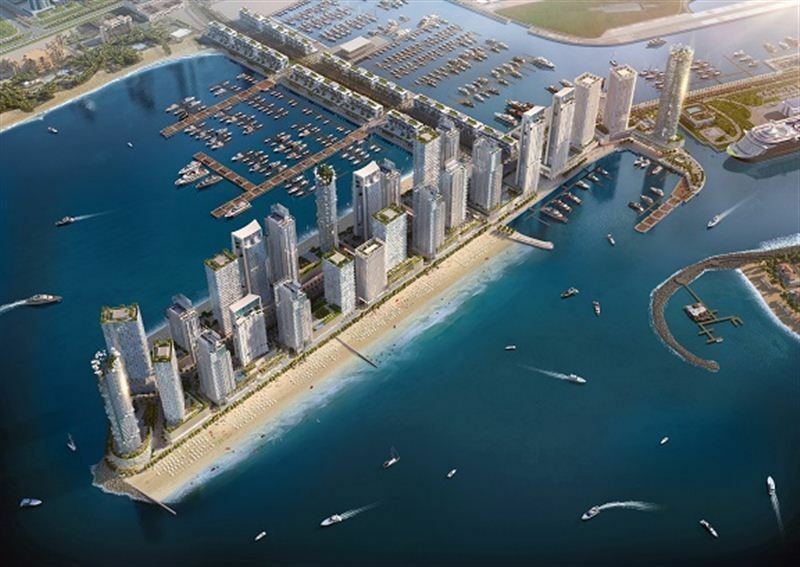 Emaar Properties has announced that it will develop about 10 million sq ft of waterfront residences and a new hotel project at Dubai Harbour, which was launched earlier this year by ruler Sheikh Mohammed bin Rashid Al Maktoum. Emaar said its residences and hotel development will have a waterfront location in Dubai Harbour, between the Jumeirah Beach Residences and The Palm Jumeirah. Emaar’s hospitality project will be operated by its Address Hotels + Resorts and will include branded residences, it added. It will also feature Dubai Lighthouse, a 135-metre-high tower that will have an observation deck offering 360 degree views. Among other features of Dubai Harbour are a 1,100-berth marina, a cruise ship port and two terminals, a shopping mall of 875,000 sq ft, an events arena, and food and beverage concepts.